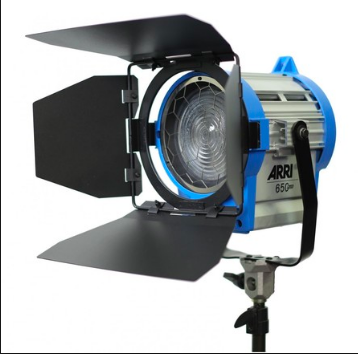 The ARRI 650W Plus Fresnel features smooth focusing and a bright, even beam. The beam angle in the flood position is 52° and a narrow 14.5° in the spot position. 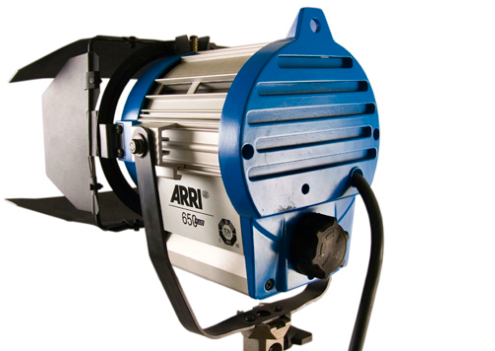 This light is available individually or in portable kits. This fixture is equipped for 120 VAC operation. 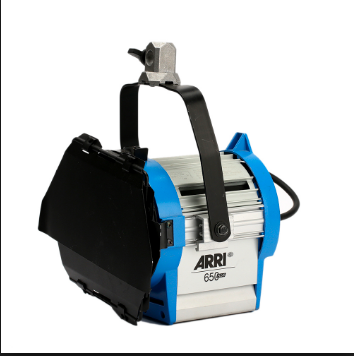 It will also function at 220-240 VAC with the appropriate bulb and plug adapter, available separately.